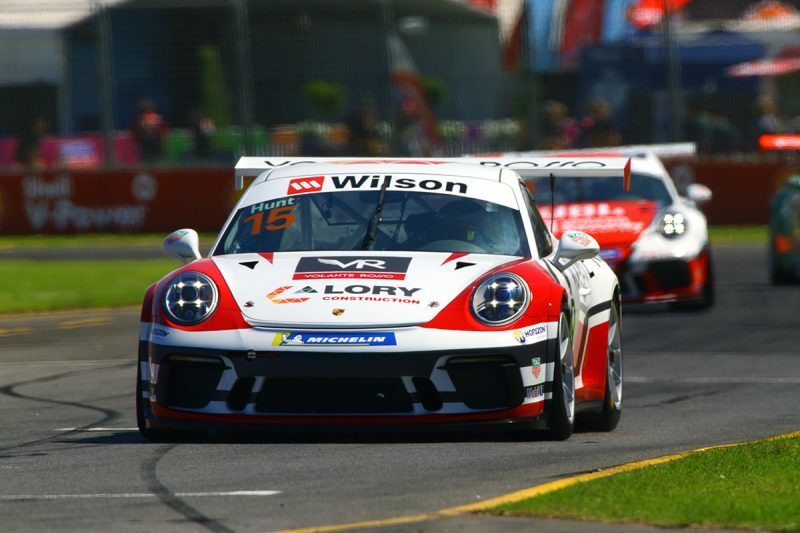 Porsche Wilson Security Carrera Cup Australia team Volante Rosso has announced plans to offer a test day in a latest-spec Carrera Cup car to two Formula 4 drivers. Headed by former Formula 1 engineer Chris Papadopoulos, the Volante Rosso team is a new addition to the Carrera Cup field in 2018. Based in Sydney, the operation will offer ‘two outstanding drivers from the 2018 Formula 4 Championship’ the opportunity to sample its Gen II Porsche 911 GT3 Cup car. “I’ve had some involvement with Formula 4 before and am a fan of the category,” said Papadopoulos. 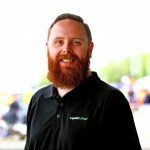 “Other categories have served the development pathway admirably in previous decades, but in the modern era, we are looking for young drivers that have knowledge of slick tyres, light aero and paddle shift gearboxes, which is exactly what Formula 4 delivers, so it’s the perfect training ground for both modern race cars and race craft. “We’ve already seen some great young talent come through F4 since its inception, and they’ve gone on into Carrera Cup, Super2 and even overseas. “It’s only been going for a few years, but soon we’ll see F4 graduates filling out the top levels of competition both in Australia and abroad. Volante Rosso currently fields a car for Josh Hunt in Carrera Cup, who began his career in karting before heading to the US where he competed in Champ Car Atlantic. Hunt has also also gained experience in GT machinery before joining the Carrera Cup field this year. The next round of the Carrera Cup series is at Albert Park next weekend as part of the Australian Grand Prix support program. Formula 4’s opening round of the year is at Symmons Plains for the Tyrepower Tasmania SuperSprint on April 6-8.